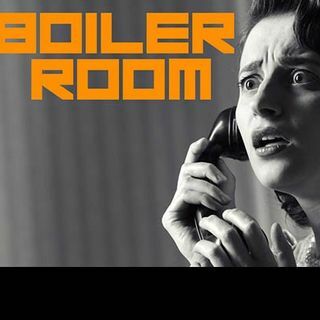 Join ACR hosts, Hesher & Spore along with Jay Dyer of jays analysis, Shawn Helton from 21wire, Andy Nowicki of Alt Right Blogspot and Randy J for the 70th episode of BOILER ROOM. Dim the lights, dawn the headphones and indulge in some Boiler Room with the crew, we're further deconstructing Cointel Pro with Jay and Shawn, discussing cults & Zen Gardner's recent admission of his involvement with the Children of God. A scathing analysis of the mainstream media being remiss in ... See More talking about the new Russian deal with Iran as well as the theater of absurdity that is the US State Department and much more.